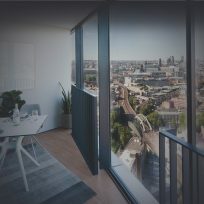 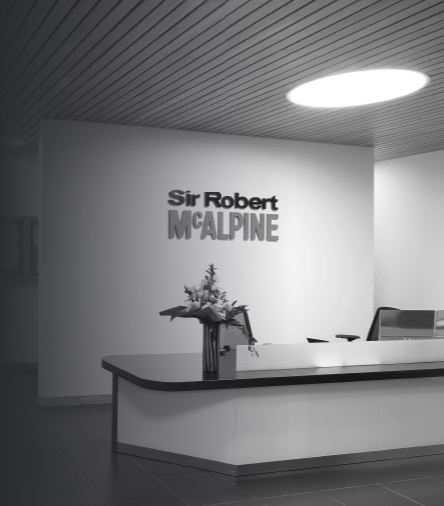 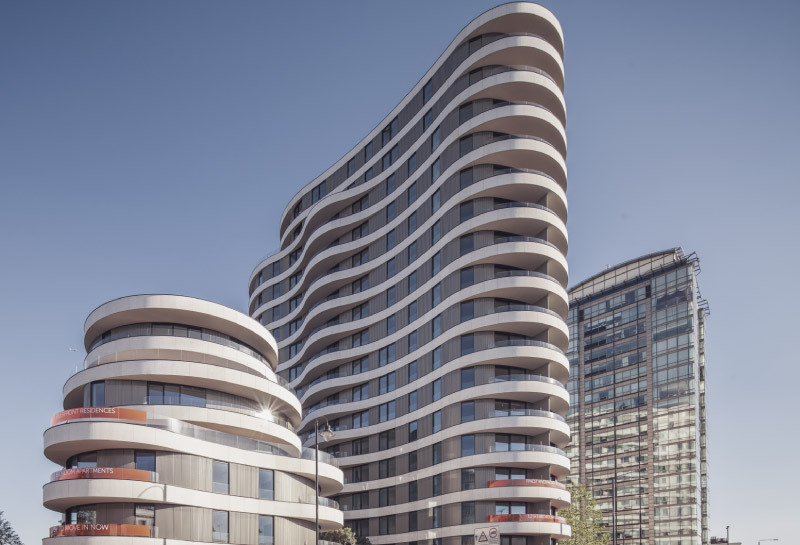 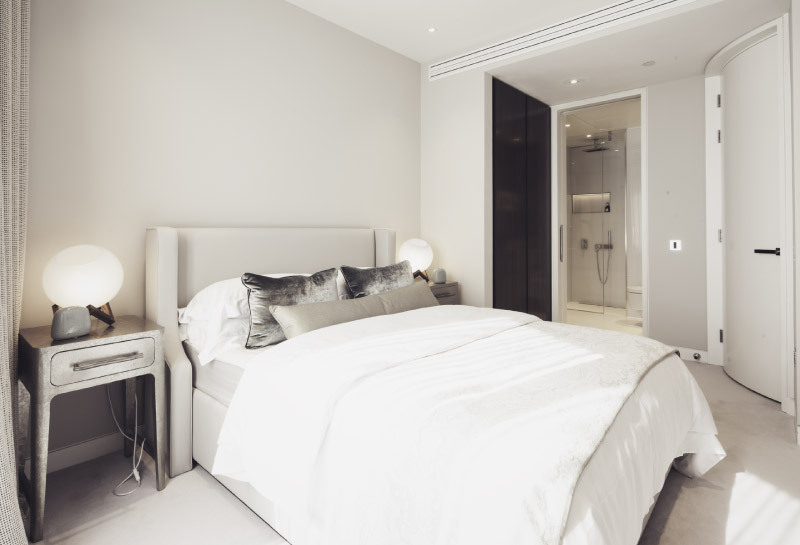 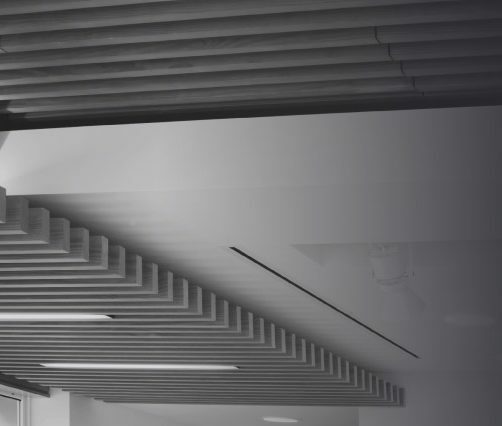 Stortford Interiors were appointed by Sir Robert McAlpine to deliver a prestigious high volume, high-end residential drywall scheme on the banks of the River Thames in Westminster. 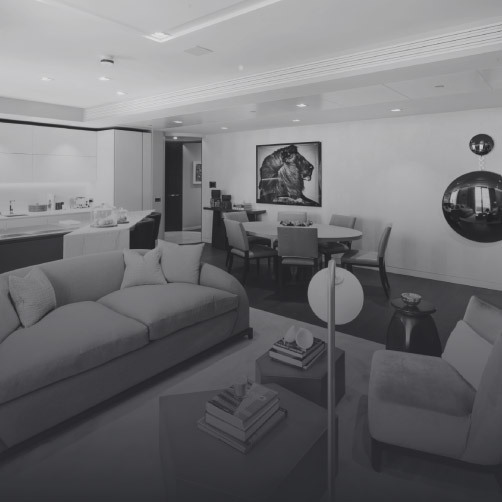 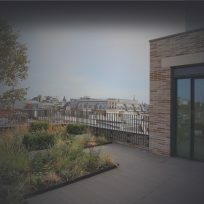 The scheme provided 116 luxury apartments and penthouses within two adjacent 16 & 6 story buildings. 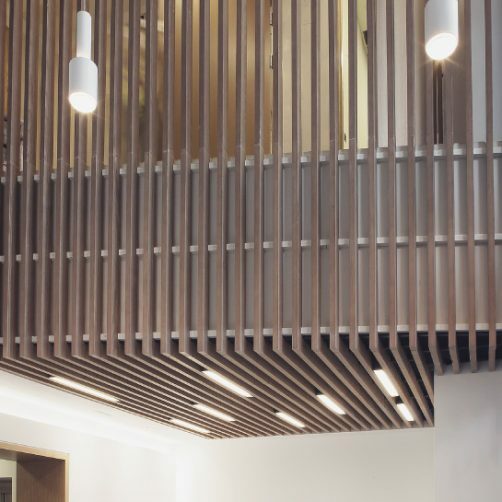 Our scope included drywall and ceilings to apartments and common areas with exacting demands on both performance and quality. 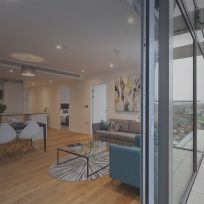 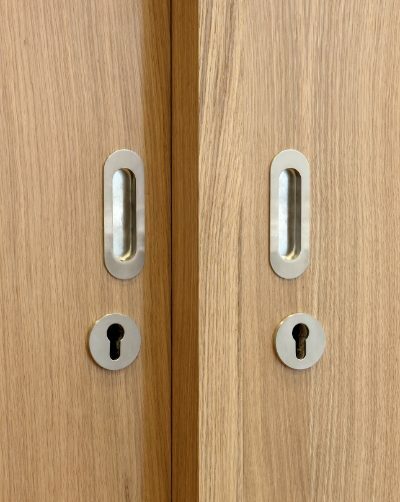 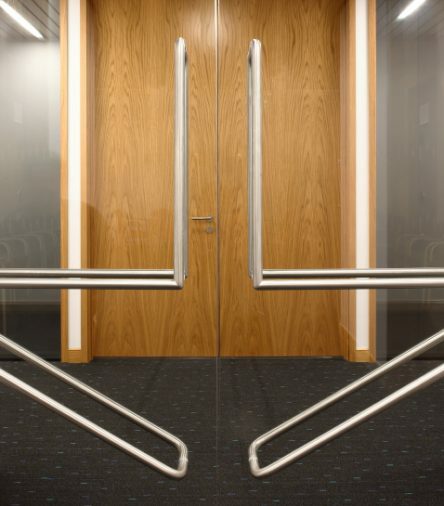 The scheme was laden with sophisticated intimate radius detailing and permitted Stortford Interiors to utilise our ingenuity and interface experience to deliver a peerless installation. 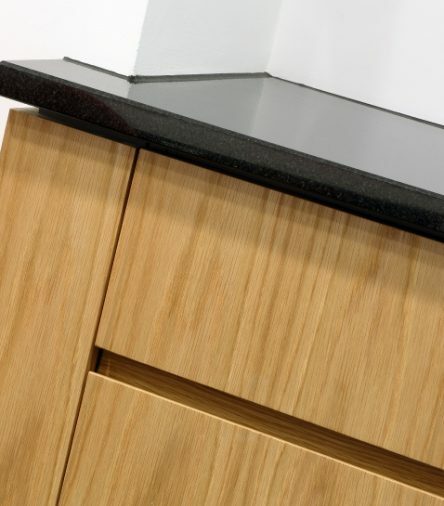 With an array of expensive stone wall finishes to washroom areas the accuracy of setting out was imperative to the success of the scheme. 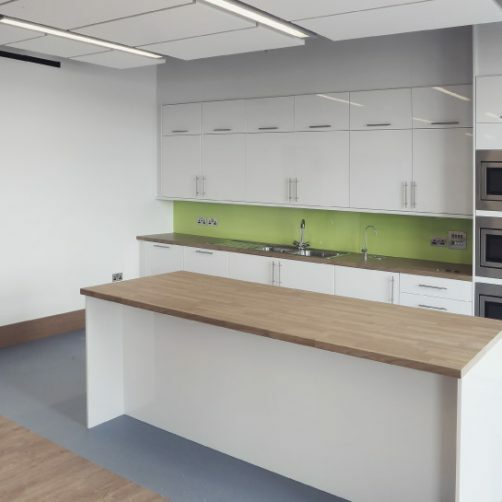 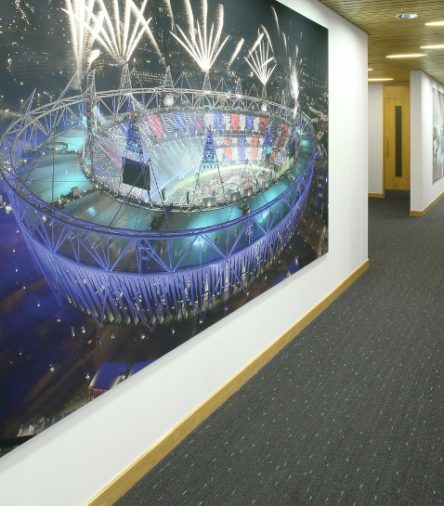 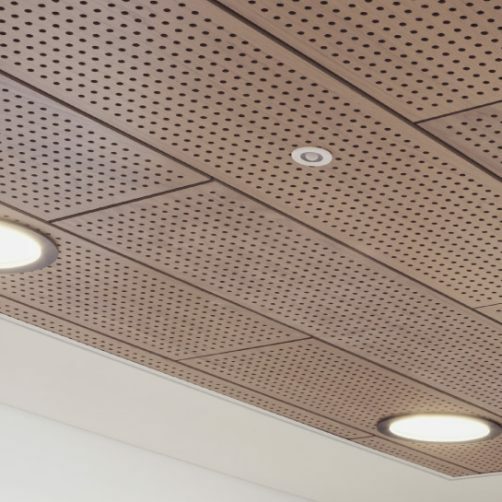 To facilitate this accuracy Stortford Interiors employed a template methodology and where possible utilised off-site modular carcasses to assist quality and provide programme benefits.